I would invite everyone to please come check out the Rainbow Snippets group, click on a link, read and comment on the writing available and get involved yourselves in this awesome exercise. The link to the group can be found HERE. The following Snippet is from Guitars and Choices, the sequel to my debut novel Guitars and Cages. Both books are now available through Amazon and Amazon KU. Guitars and Cages can be found HERE at a special reissue price of .99. 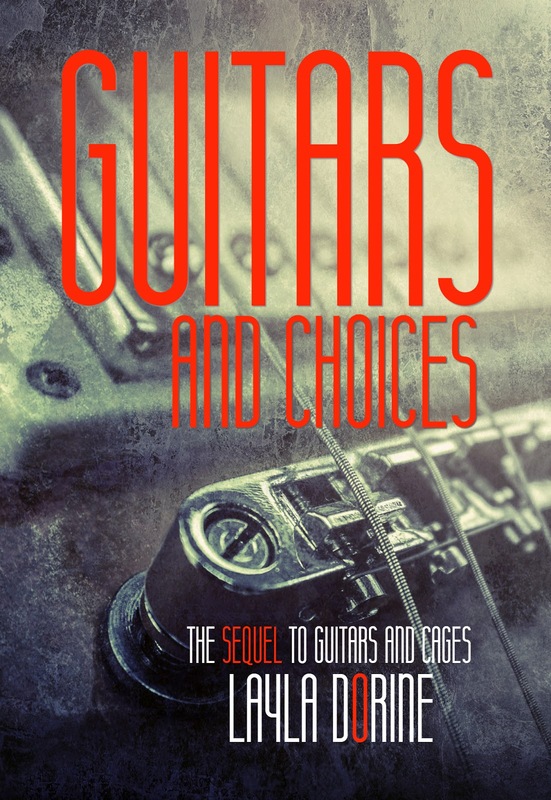 While Guitars and Choices can be found HERE! This will be the final snippet from the Guitars books, next week, I'll have a little bit from ...And all Shall Fade to Black. In this snippet, I pick up just a few lines from last weeks. “The old man didn’t use it on him,” Asher managed, his voice barely above a whisper. Asher said nothing, let the duck of his head be the only confirmation the older man needed. Very wise words, and so true. Great snippet, well said, Earl.